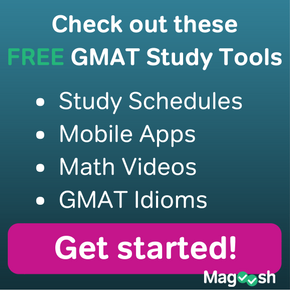 What would you say is the best way to study? I’d vote for studying outside so you can enjoy the serenity of nature while you prep! 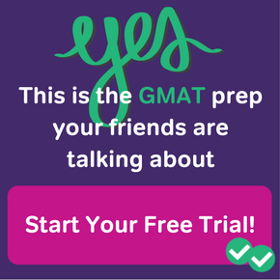 That’s why this week, I’m coming to you from Arroyo Seco–a stunning campground in Salinas, CA–to answer a very important GMAT essay question: should you use the first person in your essay? After you’ve watched the video, feel free to leave me any comments or questions you have below! 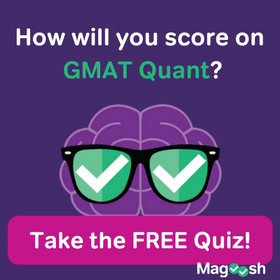 2 Responses to GMAT Tuesdays with Kevin: AWA – Should You Use First Person?